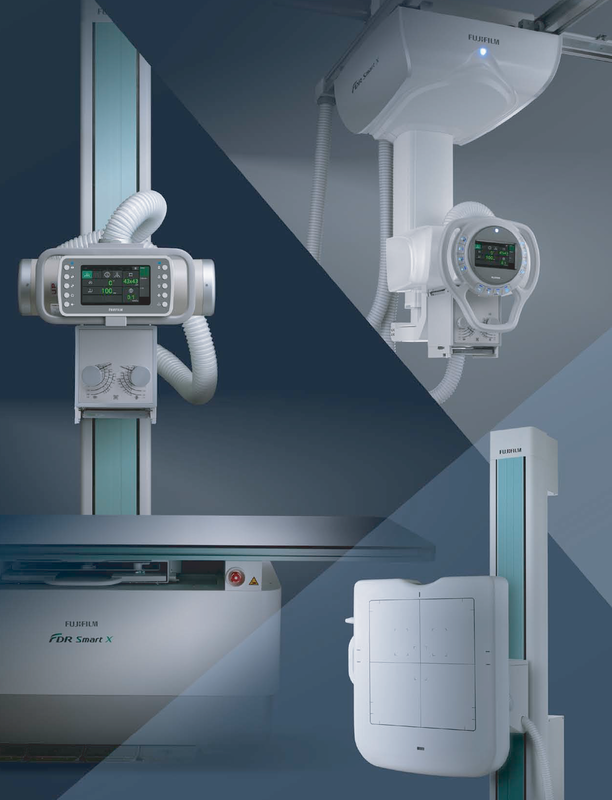 Medipharm provides Fujifilm's full portfolio of X-Ray Equipment, Computed Radiography, and Laser Printers. Whether you are a doctor looking to open your first clinic, or a hospital looking for an advanced application in radiography or OBGYN, Samsung offers a portfolio of ultrasound equipment that cover basic to high-end applications. We have worked with Steris since 2008 to bring to Palestine one of the most renowned brand names in the operating theaters. Steris is considered one of the global main players in the field of washing and disinfection, sterilization, and sterility assurance. Medipharm is a proud partner of Steris since 2008.